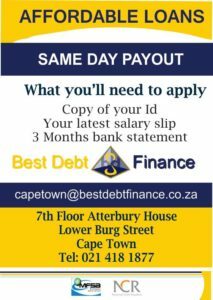 A Loan from Best Debt Finance located in Cape Town is the cost-effective way of making it happen and having the extra and quick cash needed. Our quick cash loans solution that’s right for you, whether its a cash advance or personal loan, even if you have bad credit. 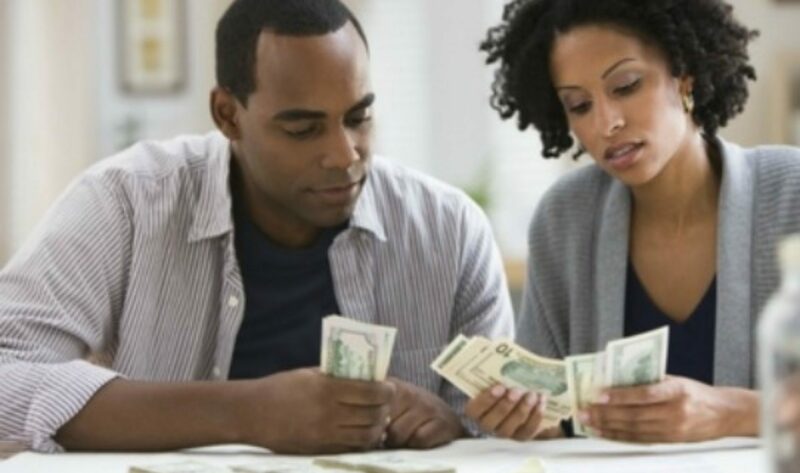 A fast cash loan is one in which you receive your money quickly, opposed to the many types of traditional loans in which the approval and issuing process can take days or even weeks. With us you have an obvious advantage when it comes to your financial emergencies — there is relatively little waiting time between the moment when you realize you need funds and when you receive them, if approved. Once your application is approved and funded you can use your loan proceeds anyway you’d like. Payoff well needed or past due bills, consolidate new or existing debt, make a payment on medical bills, home improvements, vacations and more. For more then a decade now we’ve been successfully servicing people just like you, your family and your neighbors nationwide. 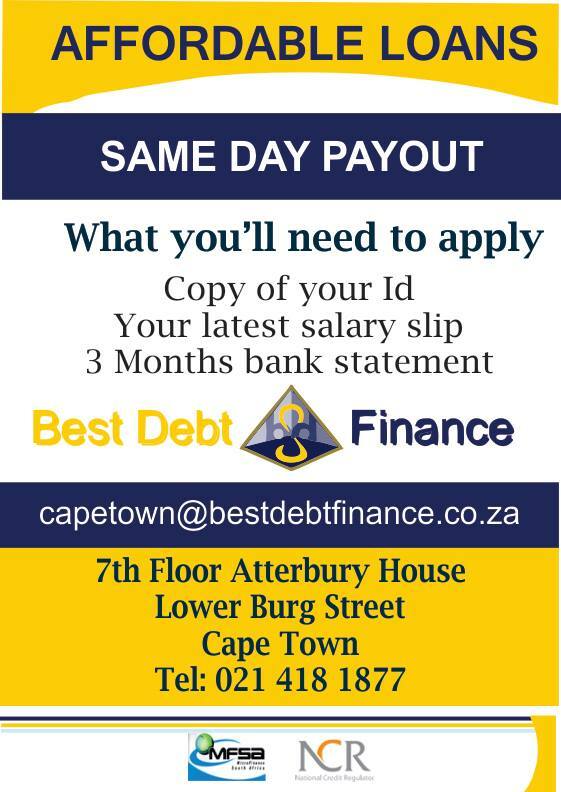 Place your application now and have quick cash in your account by tomorrow. Previous Previous post: Need money? Avoid these mistakes.